Bonita R. Cheshier/ShutterstockCan you pass the CDL test? 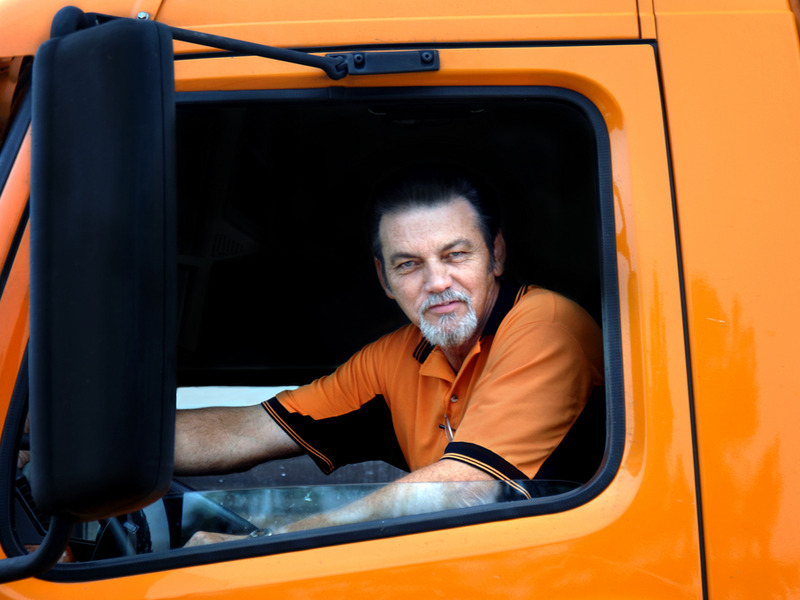 Before getting their commercial driver’s licence, long-haul truck drivers must pass the CDL exam. Before long-haul truckers can start working, they need a commercial driver’s licence. One requirement for that is passing the CDL exam. There are several classes of the licence, including A, B, and C. Class A, the most common, allows the holder to drive a truck and a trailer weighing more than 26,001 pounds. You can also get a variety of endorsements to transport hazardous materials or double or triple trailers.